Bret Widman discusses the CRUX discipleship program at North Park and more. 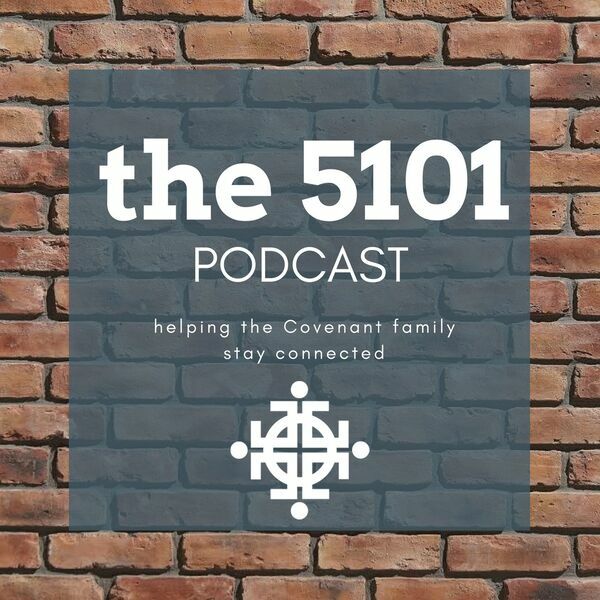 Follow the 5101 Podcast on your favorite Podcast provider and on Instagram and Twitter. Music graciously provided by Tim Mader-Brown (@360Werewolves).